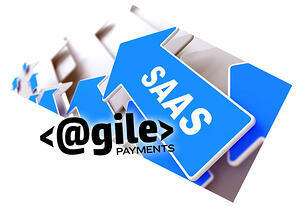 Looking to become a Payment Facilitator as an SaaS application? Steps to becoming a Payment Facilitator are outlined below. First it’s important to ask why? The potential for revenue and being able to onboard clients is very attractive but there are many questions that must be addressed in order to embark on the path to becoming a Payment Facilitator. The vast majority of platforms that aspire to become a true payment facilitator | PayFac or aggregator aren’t good fits for MANY reasons. Payments understanding and especially risk mitigation. 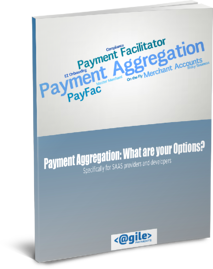 Check out What can go wrong with Payment Aggregation? for more info. User base that has the potential to generate enough transactional revenue to offset costs. Without this forget everything else. You make money from processing fees [ margin between costs and sell rate]. You NEED lots of transactions! So how do you become a Payment Facilitator or PayFac? This process can take 6+ months or more depending on your back end provider. We have had clients complete this process in less than a month. It varies based on many factors. Hybrid Payment Aggregation or even a Payment Partnership may be better fits especially if your app does not have the “gravity” needed for true aggregation. Again MOST platforms aren’t ready for true payment facilitation BUT you can get most of the benefits without the cumbersome drawbacks if you find the right partner. Good luck.